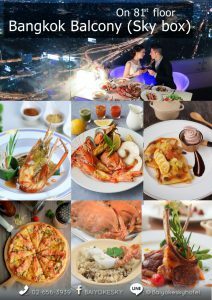 This is a luxurious buffet restaurant which is the tallest restaurant in Thailand. 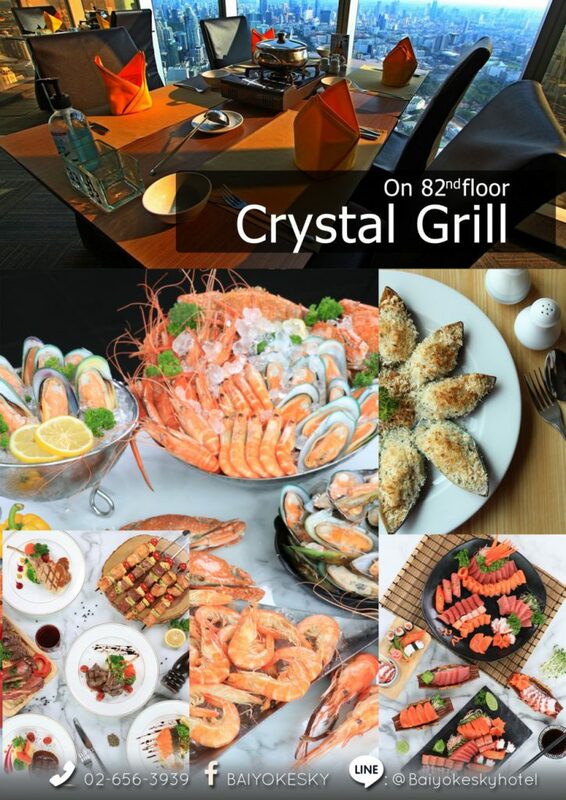 It serves a “grill and seafood buffet” in a perfect combination of private atmosphere, service quality and food that is filling and delicious in “buffet” style without limits. 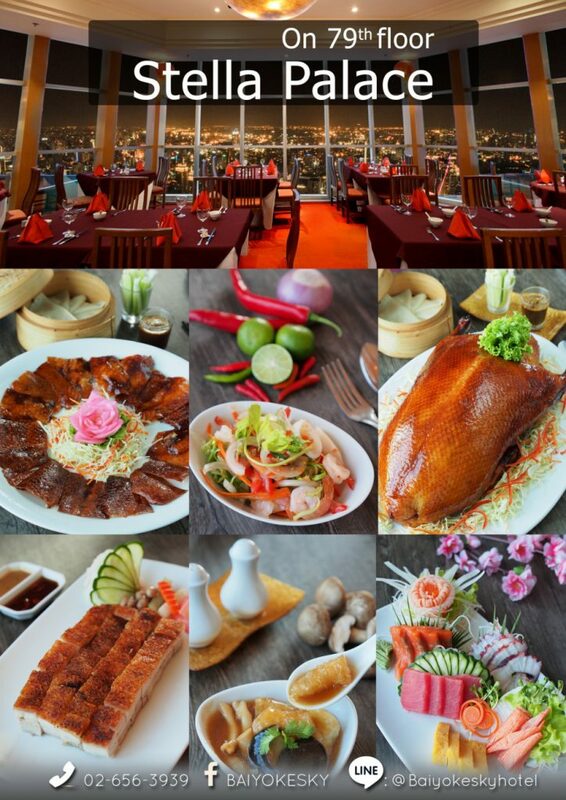 The panoramic view makes visitors feel as if they’re standing on the “Balcony of Bangkok”. 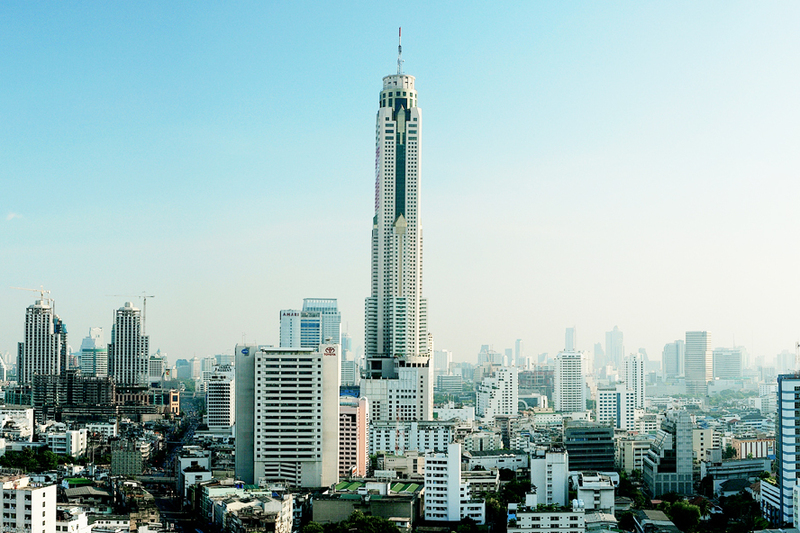 Sky Box allows customers to appreciate and experience the beauty of Bangkok with no obstructions. Each of the four balconies offer a unique charm limited to only 20 seats per balcony. The raw materials to prepare the food are A-grade quality, especially the lamb and sirloin imported from Australia, New Zealand mussels, as well as various kinds of seafood, and numerous fruits and desserts from Thailand and other countries. 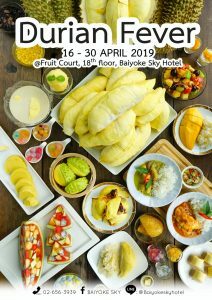 “International Caravan Buffet” is a new type of luxurious food selected from the finest dishes and premium raw materials from around the world. It serves various types of buffet menus to that will satisfy your appetite and taste buds without any time limit. 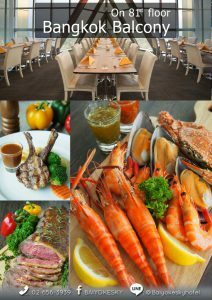 Furthermore, as a special offer, parties with 10 persons or above will get the V.I.P. Karaoke Room free of charge! 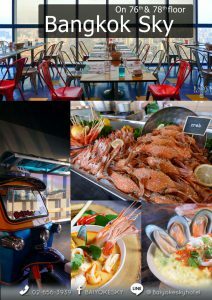 The newly renovated restaurant combines the style of popular street food from all over Bangkok into a high skyscraper, allowing you to enjoy photography with our international seafood buffet. 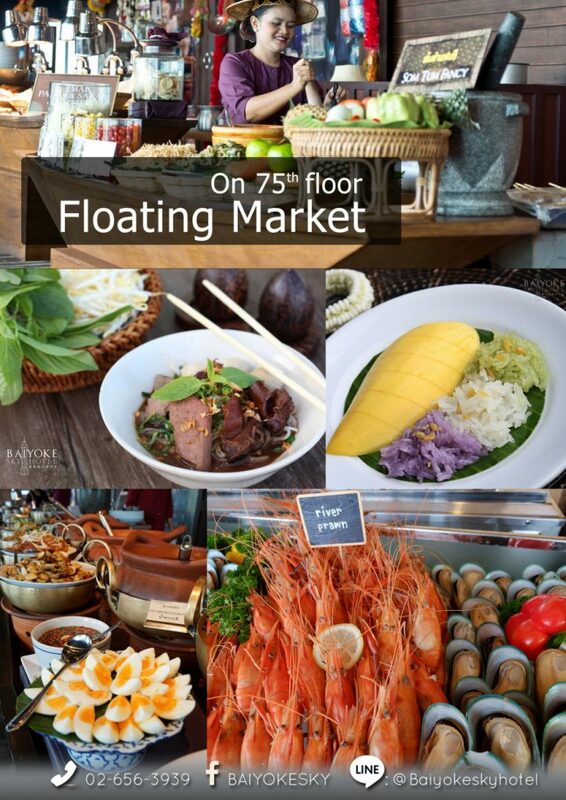 This is the first floating market in Bangkok with air conditioning. The restaurant’s atmosphere is inspired by the original floating market, surrounded by renowned Thai dishes from all regions with all types of food, including meat dishes and desserts. 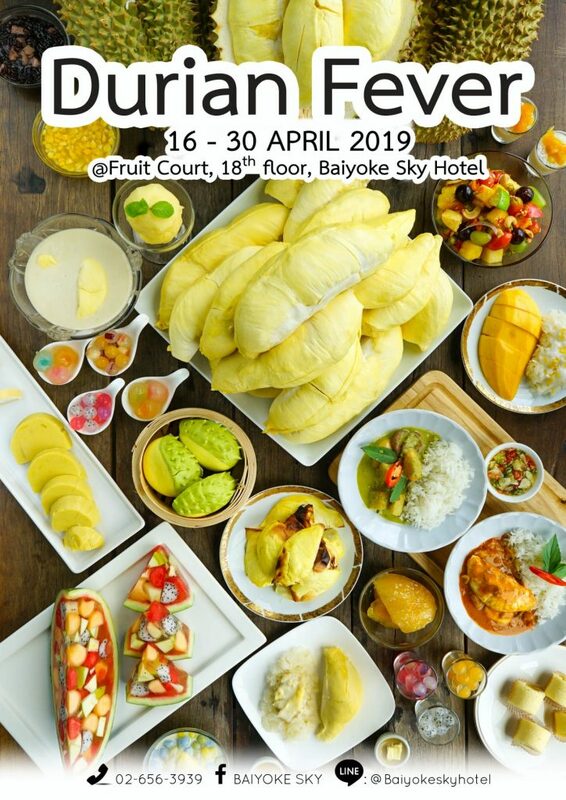 For the health-conscious person who loves fruits, enjoy having all kinds of fruits within 90 minutes, as well as being treated to Fruit Curry with Rice Buffet free of charge! 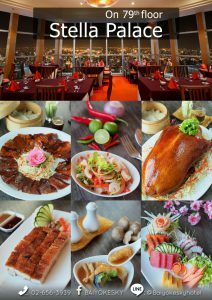 Also, you will be able to visit the Observation Deck on the 77th Floor and Revolving View Point on the 84th Floor free of charge! Baiyoke Sky Hotel is the tallest hotel in Thailand located in the heart of Bangkok nearby popular shopping centers, such as Central World Plaza, Gaysorn Plaza, Siam Square and Siam Paragon, within a few minutes walking distance where you can choose from all kinds of products and trending fashion. 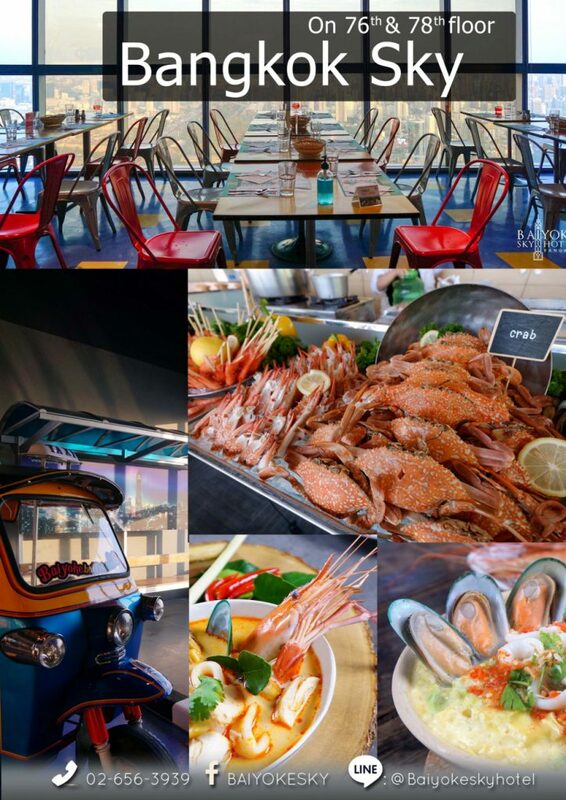 It is also near the sky train station for convenient travel, and the Airport Rail Link allowing travel to Suvarnabhumi Airport in 30 minutes.